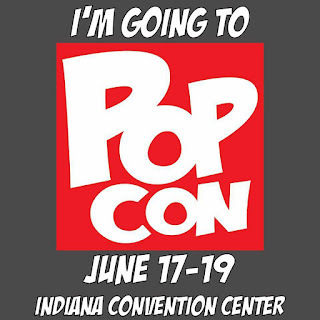 Join us as Rachel once again fills us in on the shenanigans and adventures at the 3rd Indy Pop Con. We'll hear about panels, live podcasting, cosplay, getting the most epic bumper ever and more. Things get a little silly as Skype decides to not cooperate, but we persevered! Plus news, including a shocking loss to the Star Trek family, some changes to Once Upon A Time and a returning face to Doctor Who. Also a little bit of housekeeping, including a new way you can access the show! Video: 2016 Indy Pop Con!